The Autobots and Decepticons battle on two fronts as war rages both on Cybertron and planet Earth in this explosive entry in the Transformers saga. Transformers: Rise of the Dark Spark features a Story Campaign mode (single-to-four-players) as well as 4-player online play in co-op Escalation mode. 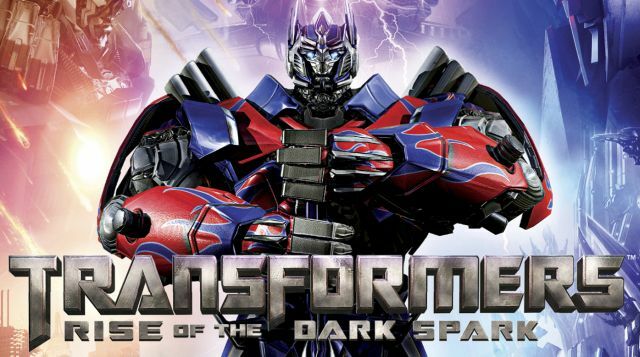 0 Response to "Transformers Rise of the Dark Spark (2014) "